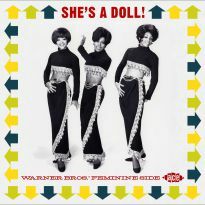 Polished soul, pop gems and more from the female roster of 1960s Warner Bros and Loma. 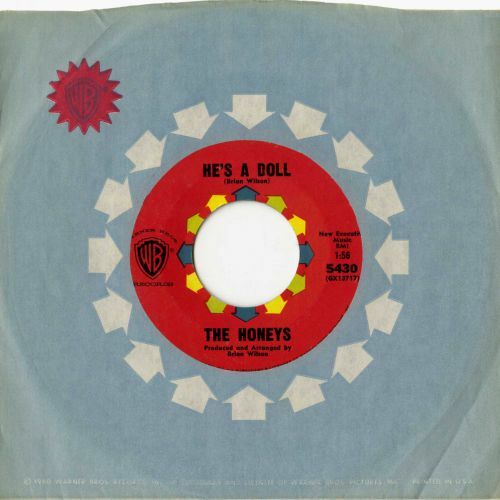 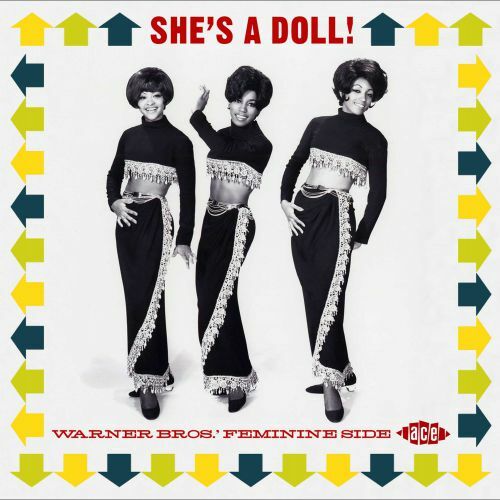 “She’s A Doll!” could very easily have been the next volume in our long-running “Where The Girls Are” series, but the tracks for that are already cast in stone and due for release in the near future. 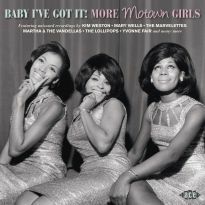 Instead the decision was made to make it a stand-alone release, and who knows, possibly the first in a whole new series of label-centric girl-pop compilations. 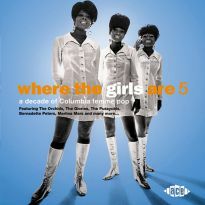 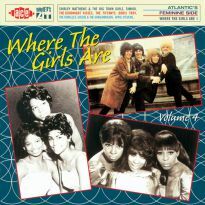 Packaged with a 24-page booklet featuring a 4,000-word track commentary and rare full-page photos of many of the artists, the collection opens with ‘Contact’ by the Three Degrees, a slice of cool Philly soul, with a little space age psychedelia on the side, issued as the glamorous trio’s one-off single for Warner Bros in 1968, and closes with Lorraine Ellison’s ‘In My Tomorrow’ from the same year, one of the many fine records she made under the auspices of producer Jerry Ragovoy. 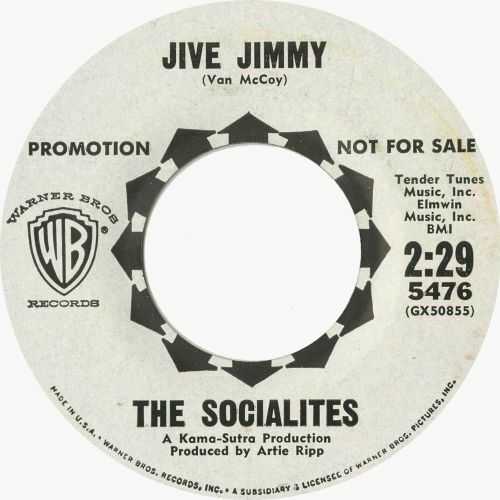 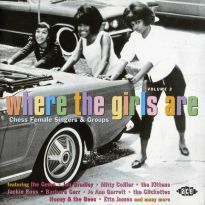 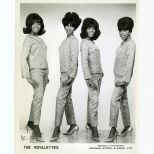 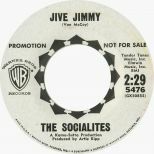 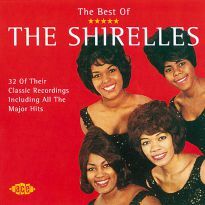 The remaining 22 tracks were recorded between 1962 and 1967 and include hand-picked gems from familiar artists such as Connie Stevens, Joanie Sommers and Cathy Carroll alongside hard-to-find selections from Barbara Jackson, the Royalettes, the Socialites, Cathy Carroll, the Cinders, Barbara English, Joyce Alexander and many others. 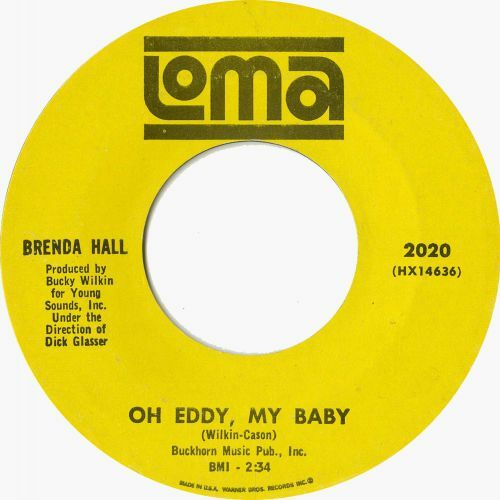 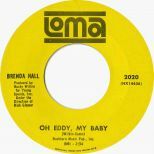 Pride of place goes to Ramona King’s version of Barry Mann & Cynthia Weil’s ‘Chico’s Girl’. 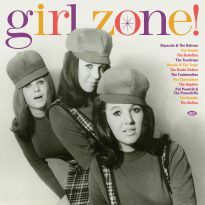 San Francisco-based Ramona is best known for the singles she released on Lee Hazlewood’s Eden label in 1962-63 and on Warner Bros in 1964-65. 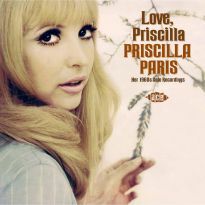 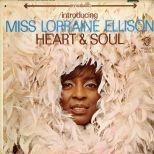 Her Eden recordings were made under the supervision of Jack Nitzsche, Phil Spector’s right-hand man, while her Warner Bros 45s were overseen by another of Spector’s team, Jerry Riopelle, who produced her version of ‘Chico’s Girl’. 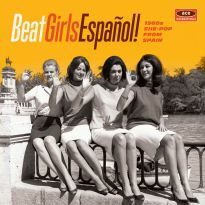 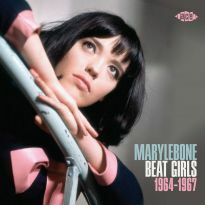 The song is most commonly associated with the Girls, whose 1966 rendition became a favourite of collectors, but it dates back to 1962, when Spector himself cut a never-completed version with the Crystals. 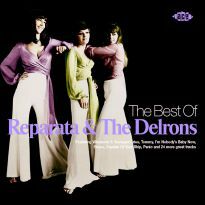 Ramona’s recording is released here for the first time ever.